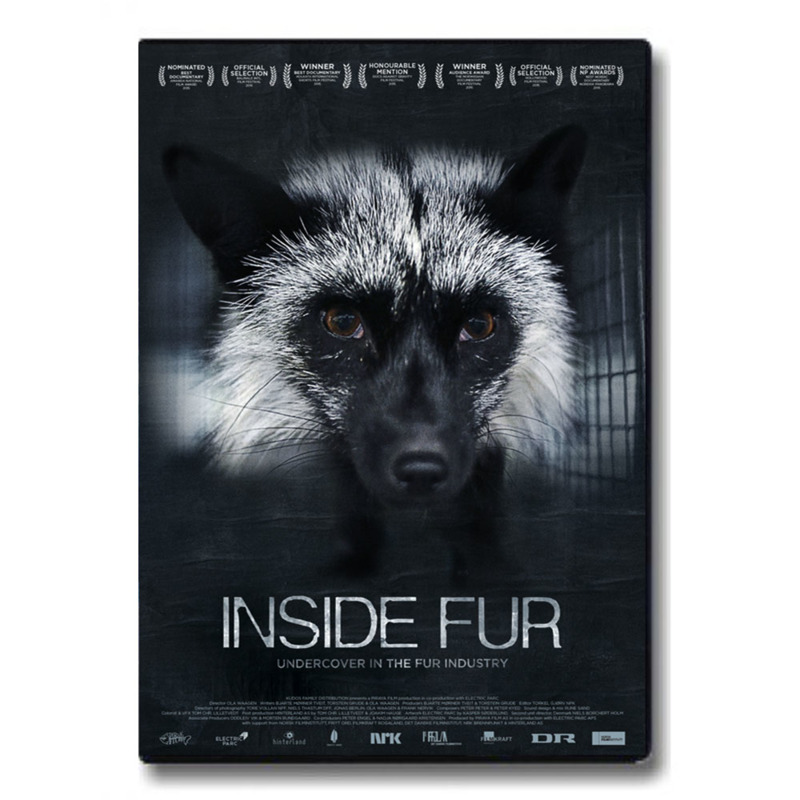 Inside Fur is one of Scandinavia's most discussed documentary films in the last years. The film won several awards at film festivals, while the fur industrie tried to stop it. They tried to stop the film from being published. They failed. They turned their efforts into stopping audiences from seeing the film, failing that too. They then tried to say that the filmmakers were in violation of the press ethics. Of course, they lost that case too. A group of activists works for years exposing the true face of the fur industry. They visit hundreds of fur farms and publicized the images. It causes public outrage, but the industry's PR department always calms the politicians and journalists, and nothing changes.